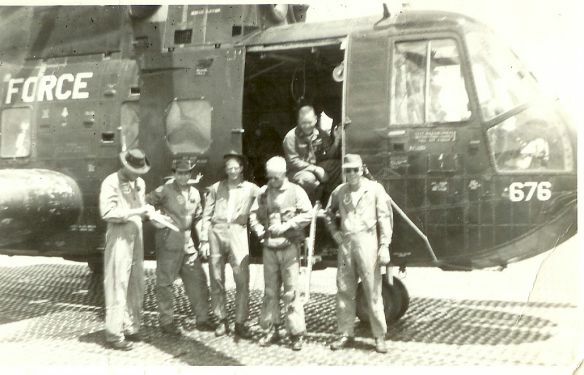 The below picture is believed to be the first picture of a Jolly Green rescue crew and the downed pilot. It was made on 24 August 1965 by a CH-3C assigned to NKP and the pickup was made in NVN. 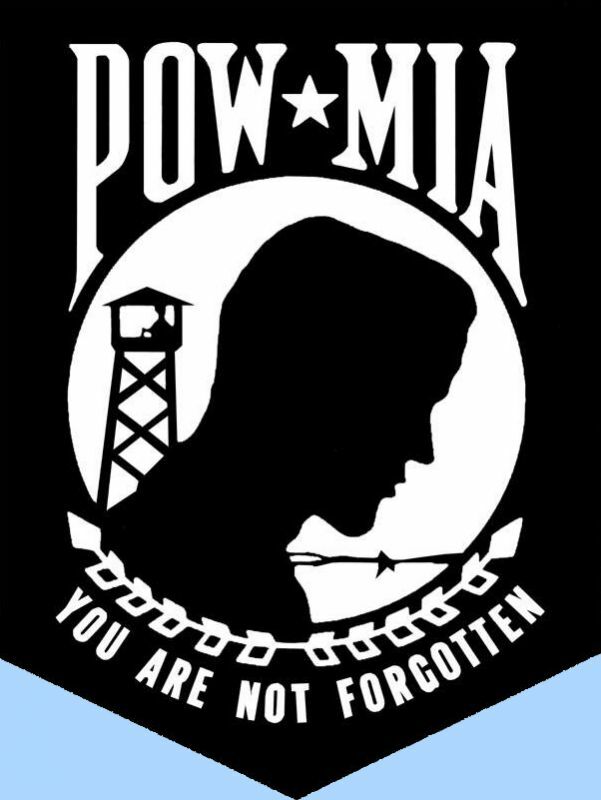 More can be read on the "1st CH-3 to SEA" page in this section. This particular "save" was the second combat save by the Jolly Greens in SEA. The above picture is courtesy of Jim Howerton. Dean Pogreba presented this picture to Jim’s father. Jim’s father served with Dean on several assignments and considered Dean as one of his closest friends. This picture was given to Jim's Dad by Dean Pogreba.